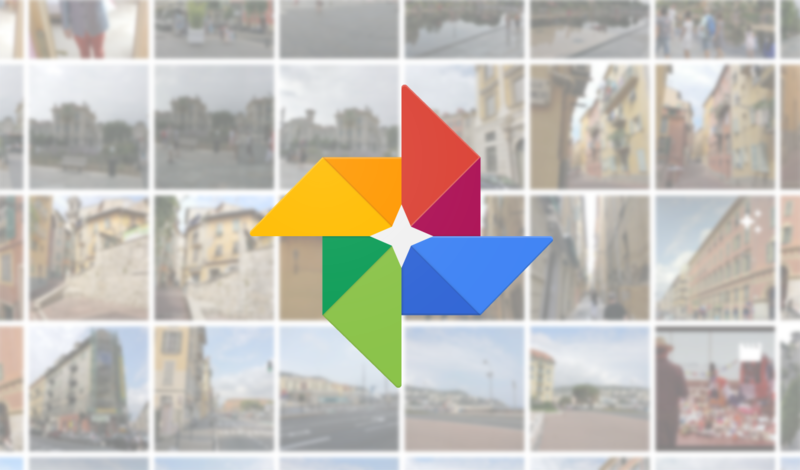 Google Photos is a great product for a number of reasons, not the least of which is its superb search function that allows you do find shots based on what's in them, when they were taken, or even where they were taken. Some pictures, though, don't have location data. Now, Google Photos is rolling out the ability to add or edit photo locations manually from its web interface. The option shows up in the info tab (that i in a circle). If the picture already has an associated location, it can be edited. If not, Photos will prompt "Where was this taken?" in the location field. You can even edit locations on batches of photos by selecting several at once and choosing the "edit location" option from the three-dot menu in the corner — great for cataloging that trip abroad you took back before most cameras added location data to photos by default. 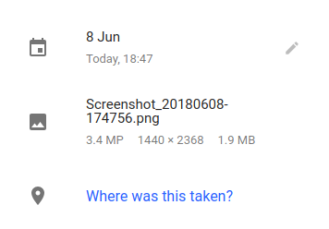 Similarly to editing dates and times in Google Photos, it seems changing the location doesn't change the photo's data — only Google's data about the photo. 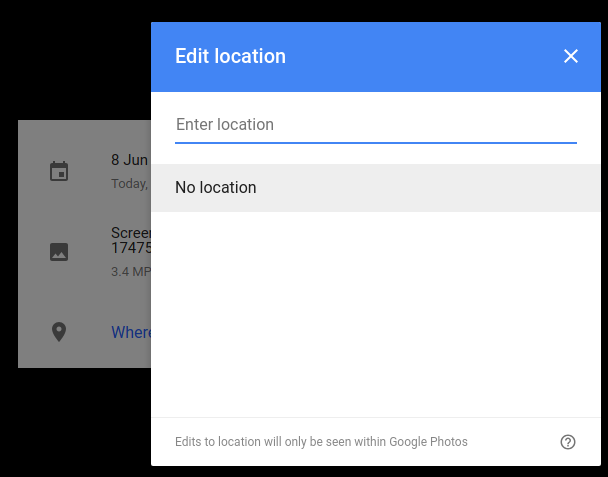 Exported photos whose locations have been edited in Google Photos won't retain their new location data elsewhere. Location editing is currently only available on web; it's still not possible in the Photos app.